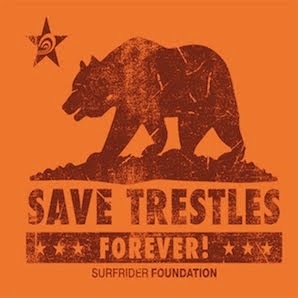 Save Trestles: Wonderful photos of our land..
That's right, OUR land. It belongs to everyone. San Onofre State Park and Donna O'Neill Land Conservancy were created to protect the land and resources FOREVER! Will our grandchildren thank us for paving over all this in a fruitless pursuit of drive-time savings? Somehow I doubt it. San Clemente photographer Pamela Marches recently shot this beautiful series of photos in the inland section of San Onofre and Donna O'Neill, the exact area the TCA wants to build their concrete monstrosity. Not exactly "a bunch of dirt and weeds" as our Assemblymember Mimi Walters calls it. Its so Beautifull . I sure hope no toll Road ever pos up . Do you know why you should do a homework? check this page and we will explain it to you.